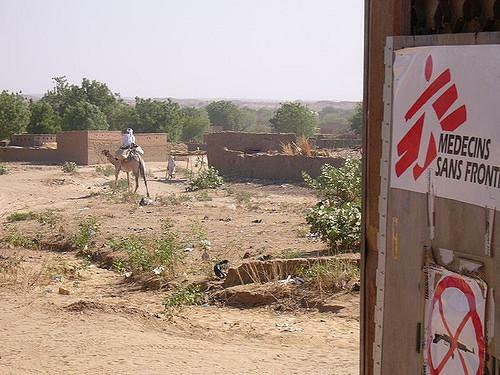 The humanitarian organisation Médecins Sans Frontières (MSF) has called on The Coalition for Epidemic Preparedness Innovations (CEPI) to revise their access policy, ahead of the coalition’s board meeting in Tokyo on the 7-8 March. Established in 2017, CEPI was founded as a public-private coalition, with the aim of preventing and containing new epidemics of infectious diseases, through financing and facilitating the development of vaccines. However MSF have called on the coalition to reconsider changes to their revised Equitable Access Policy which was adopted in December 2018. “CEPI’s revised Equitable Access Policy constitutes an alarming step backwards for the organisation because it no longer guarantees that the vaccines CEPI funds will be made available at an affordable price,” the letter, addressed to Members of the CEPI Board, says. “Ultimately, the Board lacked the courage to maintain the critical safeguards built in to the original access policy. We were disappointed to learn that it was replaced by a vague, toothless and weak new policy in December 2018, disregarding our concerns and proposals, while delegating the development of more detailed, but secret, implementation guidance to the Secretariat,” the letter, signed by Dr Joanne Liu, MSF International President and Dr Els Torreele, Executive Director, MSF Access Campaign, states.